Work Method Is Discussed in This Paper. Journal of Power and Energy Engineering, 4, 27-36.
the supervision for the smart substation project construction are summarized. County, sit in the center of the reservoir region, is the site of the Three Gorges Dam. transmission, smart grids and other major projects . tion, online analysis and decision, cooperative interaction and other advanced features of grids. Fig ure 1. 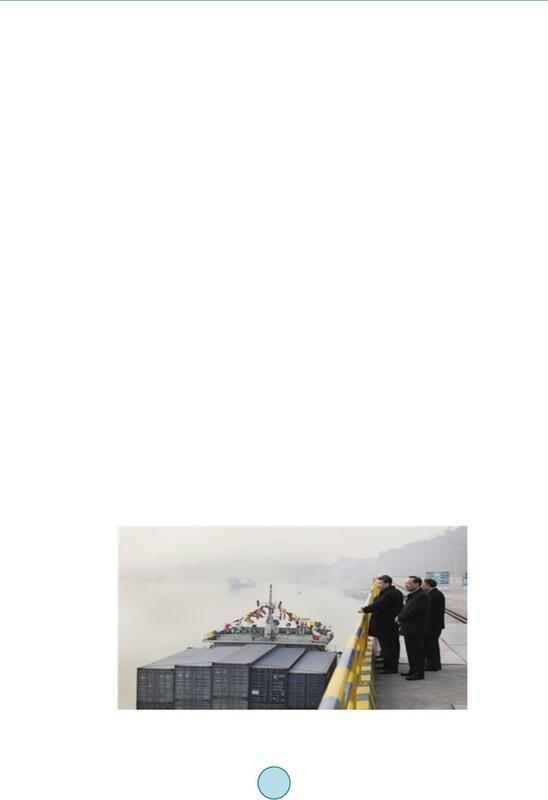 Chinese President Xi Jinping visits the Three Gorges Reservoir Region . project and improving the construction level. substations at the early stage of the project by our supervisors. are also no longer required . 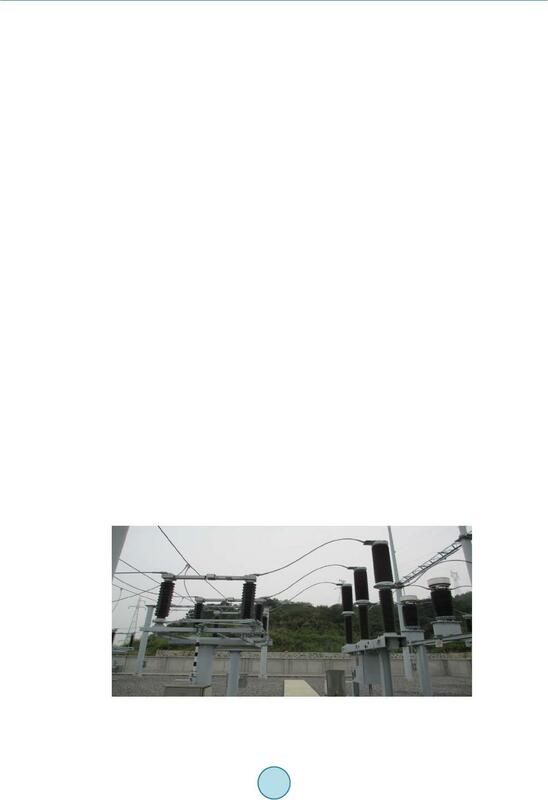 substation project in the Three Gorges Reservoir Regio n of China is installed smoothly. coordination, and improve the quality of supervision. project department for safety control. the leakage of SF6 gas will easily occur and cause the gas pressure to give an alarm . cycle will have a great impact on the project schedule. SF6 circuit breaker and electric disconnecting switch. merous sensors in the process layer becomes the difficulty of project management. and ensure the excellent quality at a time. 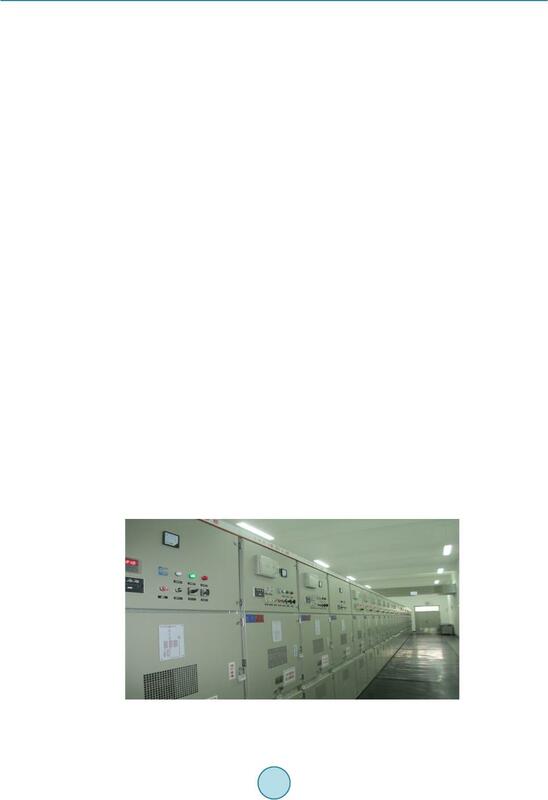 There are many highlights of the Zigui 220 kV substation in the process innovation. Please see the Figure 6.
technology with the smooth and straight mortar joint as well as beautiful surface, avoiding the clash damage. 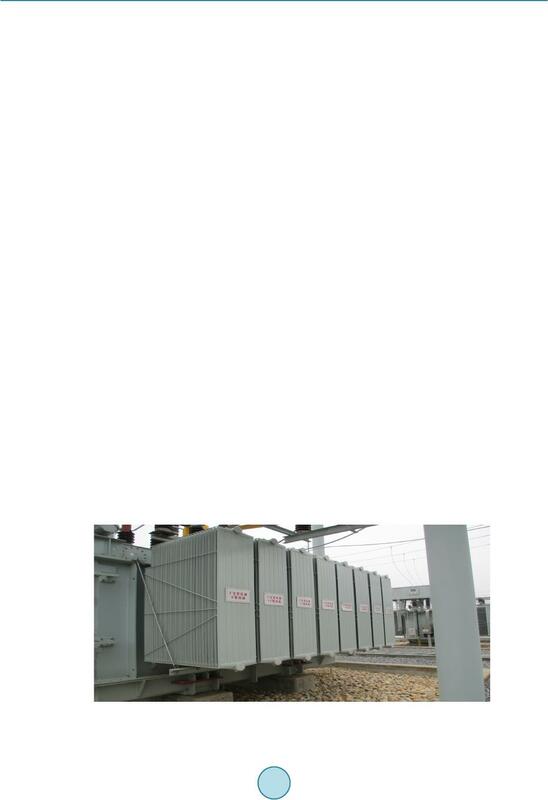 main transformer is installed normally and the customized management is normative. the outdoor framework is strai ght , and the height and direction of gro und in g wi r e s are same. carrying out “the first pilot base” and the “model construction method”. laying is neatly and straight, the secondary connection is in straight lines. rying out the project supervision and management latterly. on-site temporary party branch and the technical support group are built. 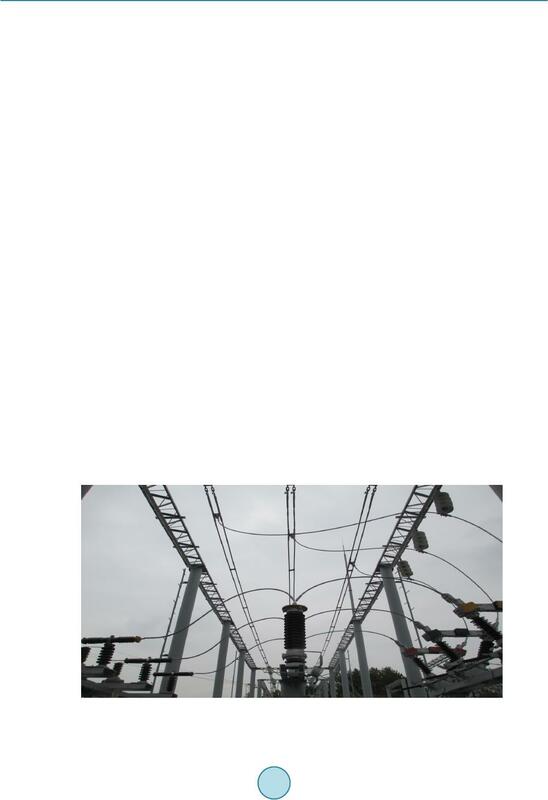 Zigui 220 kV smart substation project. low-tide period shall be different. settle the last civil construction task and left problems (as shown in Figure 8). conn ecting line and the down lead is installed tidily with same radians and good appear ance. the warning signs outside the main control room are obvious and eye-cat chin g.
level, the tower feet and the base contact closely. debugging shall be followed tightly. The layout and planning shall be carried out in advance. timely communication, cooperation spirit and problem solving. drawings, construction site, materials, etc.). pervision”. That is to say, “safety control” is changed into “safety supervision”. the upper surface of foundation is l evel, the tower feet and the base contact clo sely. the safety tools and instrument are stored in a tid y and stand ard mann er. power grid project with three-level or above construction safety risk shall be on duty” . and satisfy the main contents of the capital construction management and control assessment. services, and make due contributions in the tide of promoting the changes of energy technology. 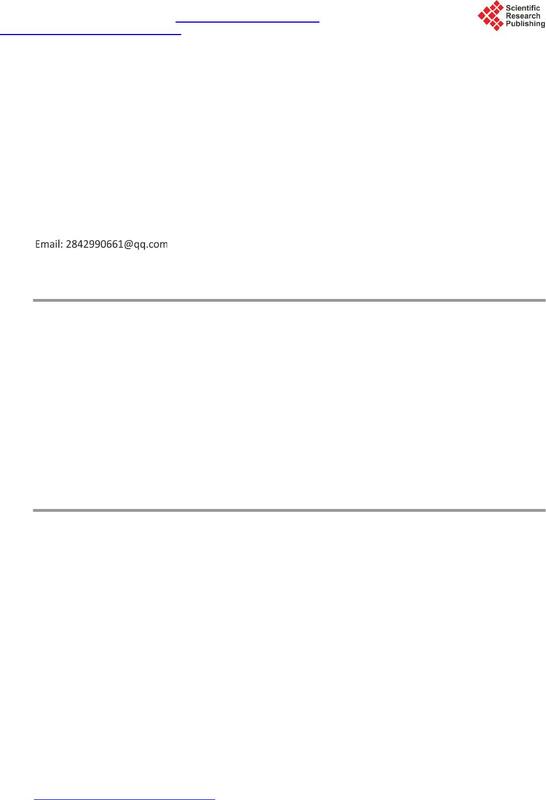 State Grid Corporation Enterprise Standard Q/GDW383-2009, Technical Guidelines of Smart Substation. Li u , Z.Y. (2015) Global Energy Internet. China Electric Power Press. Wan g, M. (2011) The Smart Grid Development Preliminary Study in Our Country. Sino-Global Energy, 6, 9. Qu, D.M. (2009) China Electric Power System Distribution Technology Collaboration Annual Meeting. Du, C.S. 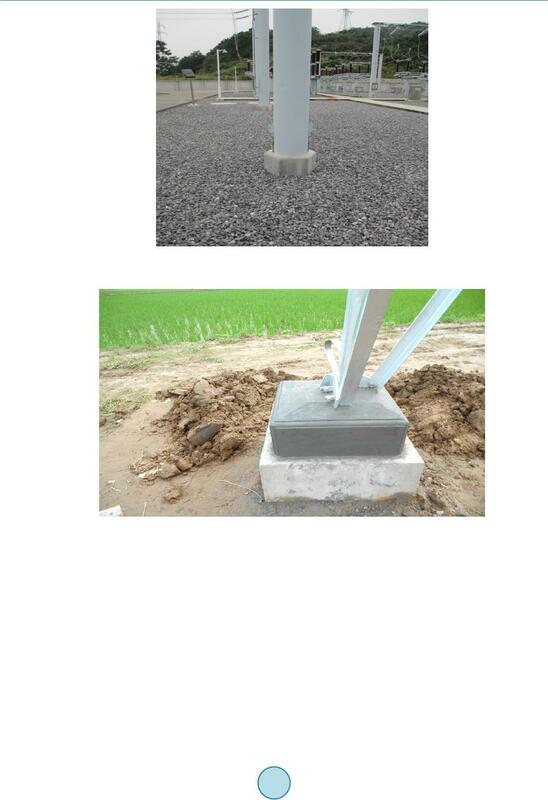 (2013) Electric Power Engineering Quality Supervision. China Electric Power Education, 25, 8. Gao, M.H., Wan g, D., Wan g, X.F.  and Zhang, Y. 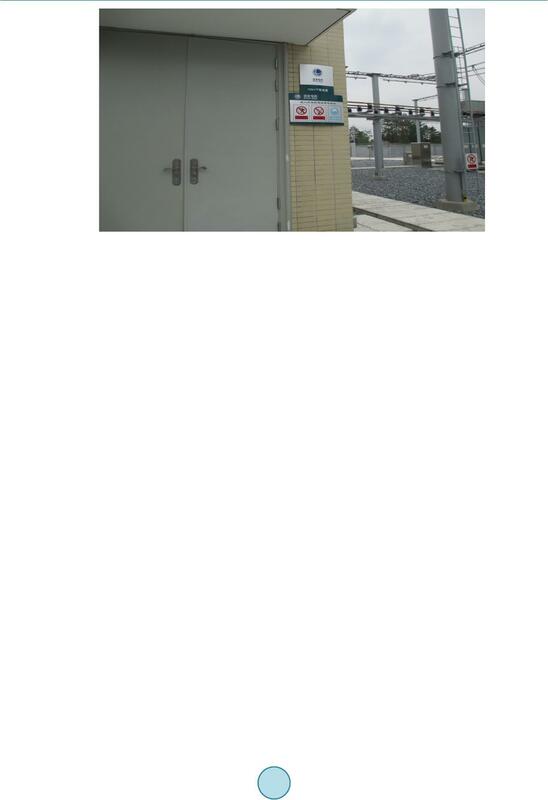 (20 11) Online Monitoring System of Smart Substation Equipment. 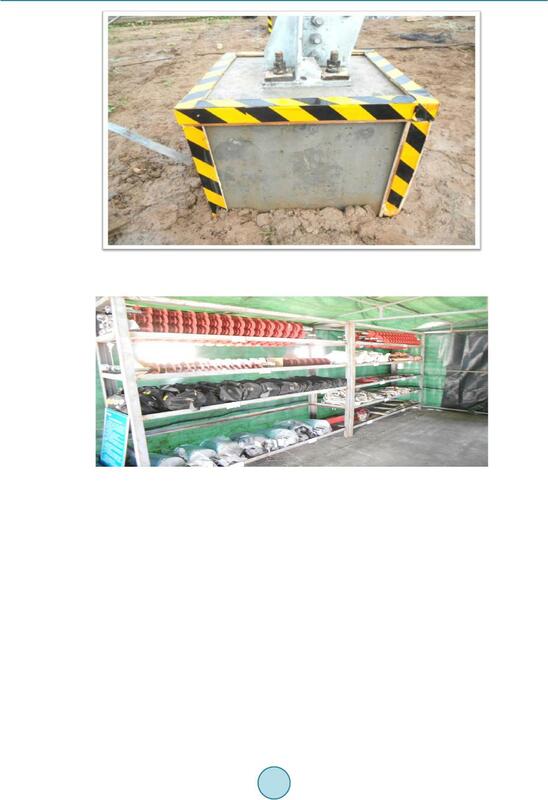 Shandong Electric Power Technology, 4, 1. Electric Power, 11 , 1. Gu , Y.Y., Si, G. and Liu , Q.R. (2011) Functional Analysis and Realization of Sequential Control in Smar t Substation.